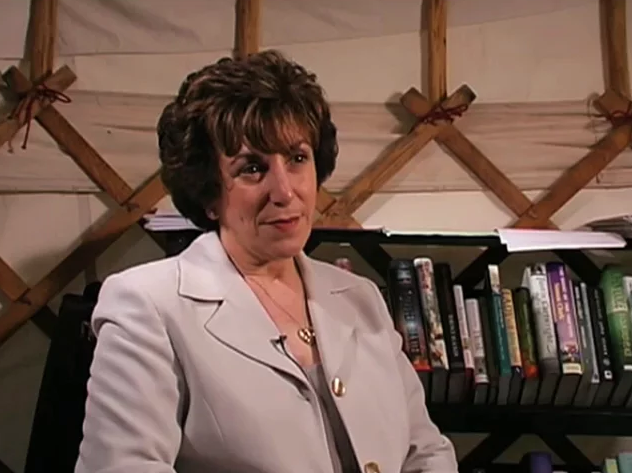 Robert Morgan talks to writer Edwina Currie about her series of novels revolving around the ups and downs of political life, and her involvement with Amnesty International, at the Edinburgh International Book Festival. Edwina Currie was a member of the Conservative party, holding the post of Junior Health Minister for 2 years in the 1980s. After leaving parliament, Currie became a writer and broadcaster, publishing books in fiction and non-fiction. Her diaries of her time in parliament caused a stir as they revealed Currie and John Major’s four year affair between 1984 and 1988.